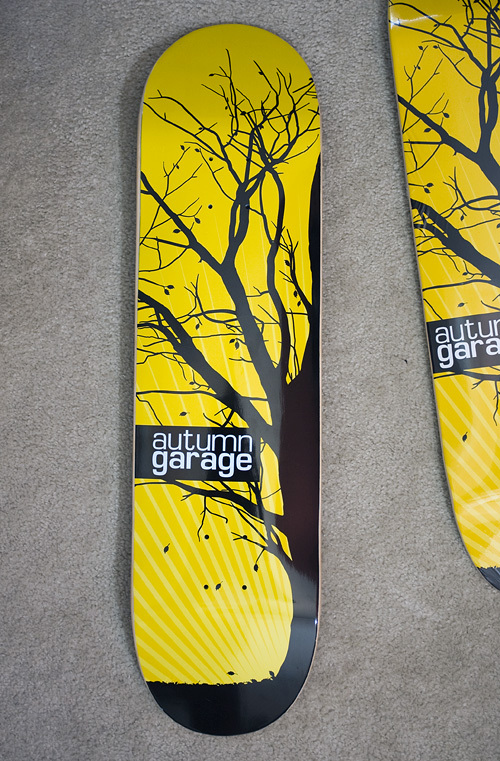 Autumn Garage Skateboards | Shelby White - The blog of artist, visual designer and entrepreneur Shelby White. 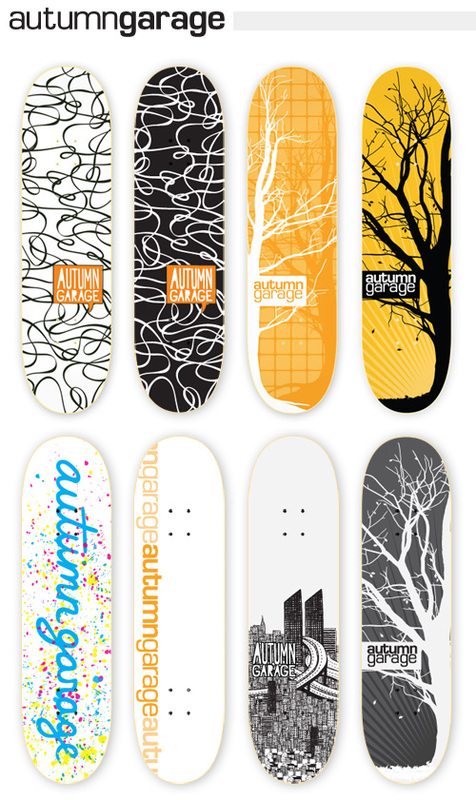 Almost two months ago I was asked to do some skateboard designs for Autumn Garage out of Salt Lake City. I ended up doing a bunch of different designs. The whole project was fun, the boards turned out great and I am definitely looking forward to working with AG in the future.